In this months news, we bring up some sensitive issues that have for many years been considered TOO sensitive for open discussion. Many women sufferers have been too embarrassed to discuss these problems even with their doctor and there seems to have been a societal attitude of resignation towards these conditions. Even among women themselves, who share so much, this topic is taboo. Most women are unaware that a technology exists that can reverse their symptoms, non surgically, in comfort with NO downtime. Stress urinary incontinence (SUI), vaginal dryness or laxity? ThermiVa can, without discomfort, surgery or downtime, reverse these issues and liberate women from the discomfort and embarrassment they have previously put up with in silence. 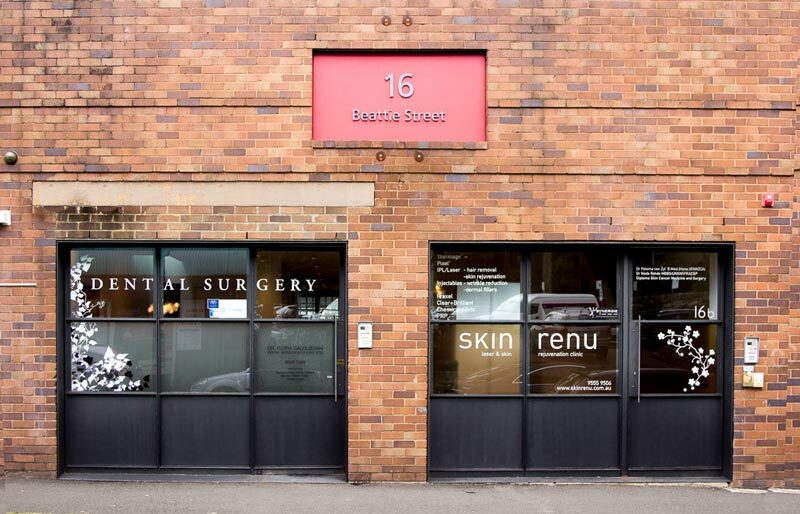 Our Cosmetic Physician, Dr Holly Mulvaney is now offering Belkyra – a clinically proven, nonsurgical treatment to reduce the fat under the chin, resulting in a more contoured neck profile and jawline. Stay tuned for Skin Renu before and afters coming soon!